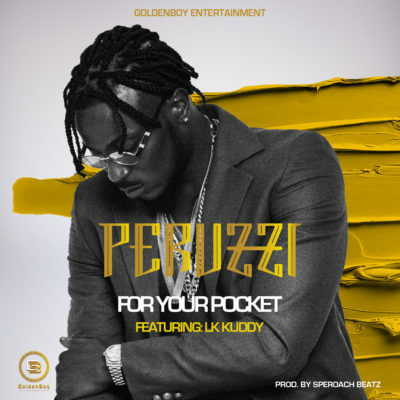 Peruzzi ft. LK Kuddy: For Your Pocket MP3. Previous Previous post: GhenGhen Jokes: America Visa MP4. Next Next post: Timaya ft. Olamide: Bam Bam MP3.